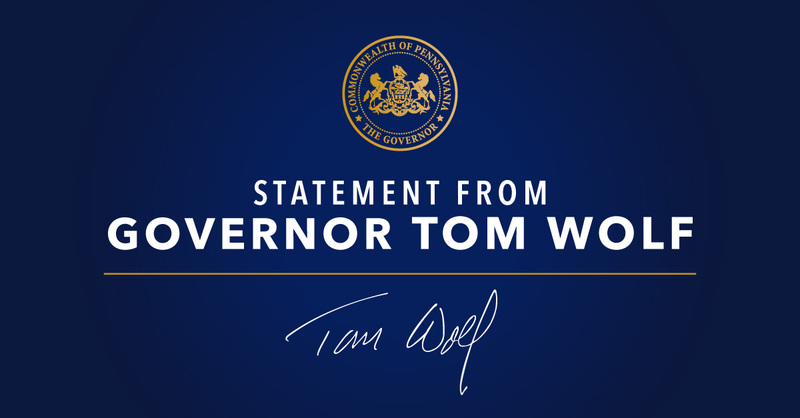 Harrisburg, PA – Governor Tom Wolf released the following statement regarding the Pennsylvania Supreme Court’s ruling in the UPMC and Highmark Medicare Advantage case. “From the start of my administration, I have worked tirelessly to protect the commonwealth’s most vulnerable citizens, especially seniors. “I have also made very clear that the decision to cancel Medicare Advantage for over 180,000 seniors was wrong, and I vowed to fight that decision by any means necessary, including through legal action. “Today, I am pleased the Supreme Court ruled in favor of protecting seniors. This is a huge victory for seniors across western Pennsylvania.